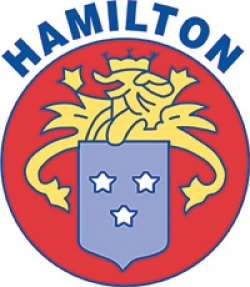 Welcome to the Hamilton® brand of products. Established in 1973, we are proud of our 40 year heritage of equipping our customers with the highest quality, premium products available for pets, horses, and other animals. With a combined offering of over 4,000 SKUs, the Hamilton brand offers an array of products including collars and leashes for pets, large and prized animal tack and a full line of equine health and beauty aids, grooming tools, trail riding and stall accessories.